On Thursday 12.10.2017 is the featured show Hirschwahn and the Catalyst. Aarau get ready! 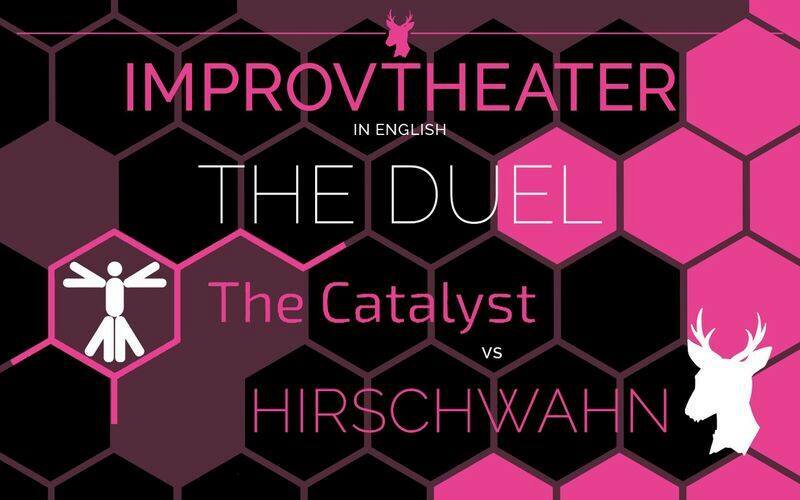 The Catalyst will be in town ready to dive into the depths of improv!